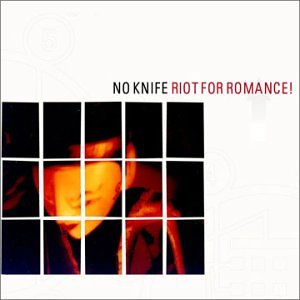 No Knife - Riot For Romance! I paid $12.98 for this record. 8: May I Call You Doll?